Municipal Bike Racks on sale for pubic buildings give options for city bicycled parking. 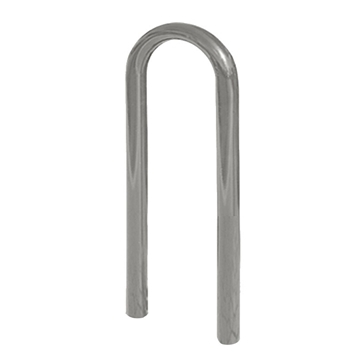 Bike racks include galvanized steel A frame, J frame, Loop, Wave and Low profile styles keep bicycles safe and secure in public places. Cities use bike racks to encourage people use bicycles for exercise and reduce polluting traffic in public areas.